Resell Excess and Obsolete Parts With AECI | AECI Inc.
End Up with Excess and Obsolete Parts? Resell Them! In today’s electronic industry, original equipment manufacturers (OEMs) continue to be challenged to keep their levels of inventory balanced and manage their supply chain. Is there a better way to manage the process so there’s not a constant build-up of inventory? We believe there is. 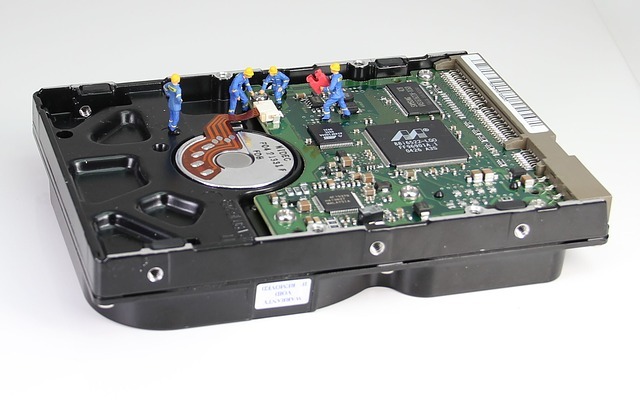 Excess or obsolete parts that are generated with electronic equipment usually includes board components, subassemblies, and even finished products. In order to better manage the inventory, you must first have a clear understanding of the three main categories of excess and obsolete parts. The resale market is alive and kicking and companies are looking to buy all types of electronic components. At AECI, our goal is to help OEM companies determine the best way to alleviate the burden of excess or obsolete parts, and potentially recover the value of these items. AECI has spent years closing companies and helping them resell their inventory. We have highly-customized and flexible resale programs designed to recover fair market value for excess and obsolete parts. We have developed an extensive group of installers and small manufacturers in the telecom industry, and a broad range of other industries for purchasing and materials management. Customers will definitely reap the benefits of off-loading their inventory. AECI can also help with project planning, notices of availability, helping to schedule purchases with our automated inventory system. Contact us today for answers to your questions and more information on our services.